Goozbach is Derek Carter, a husband, father, woodworking enthusiast, and active participant in the Open Source Community. He is the part founder of two Linux users groups, and is a regular presenter at various conferences. He also actively contributes to several Open Source projects, including some of his own. Derek has worked as a senior Linux systems administrator for a Fortune 500 company. He has also worked as a consultant to state agencies, and as a QA engineer for a SAN storage company. 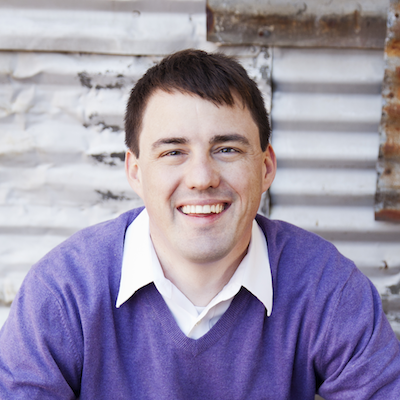 As a Linux instructor, Derek has written course ware, proctored certification exams, and taught classes across the globe for such companies as Red Hat, IBM, Novell, HP, and Lockheed Martin, among others.